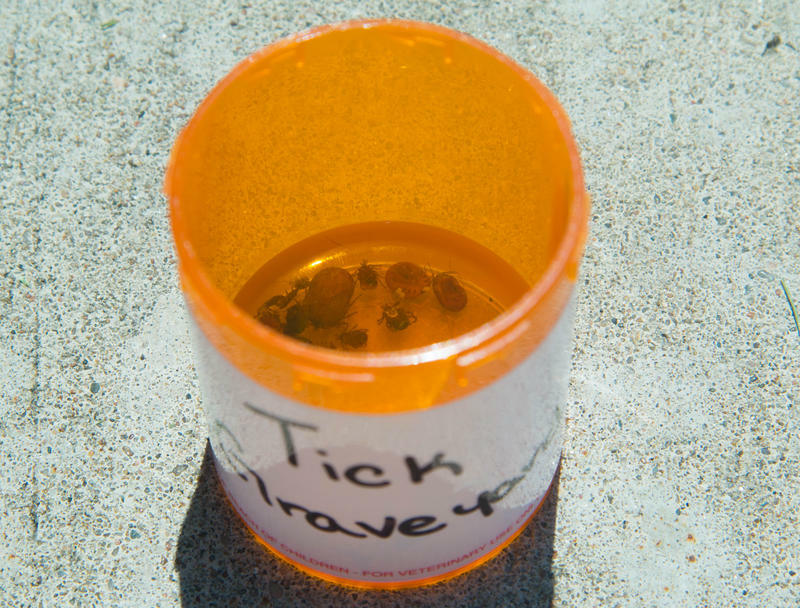 A "graveyard" of ticks pulled off of animals at Horton Animal Hospital in Columbia, Mo. That same thing happened after eating meat a few more times before Rosenberg went to his doctor and underwent about a month of blood tests to figure out what was happening. But the tests were inconclusive, and his doctor told him he didn’t really know what to do next. By that time, Rosenberg had begun keeping track of what he was eating, and he insisted it was only certain meats that were causing the reaction. And that’s when his doctor told him about a rare red meat allergy that could be brought on by tick bites. When he heard that, Rosenberg says he got a sinking feeling. Dr. Thomas Platts-Mills, head of the Asthma and Allergic Disease Center at the University of Virginia, was one of the first researchers to describe this connection between the parasite and the allergy. Indeed, Platts-Mills himself has the allergy, which he developed after being bitten by several ticks while hiking in the Blue Ridge Mountains. The range of the Lone Star tick. 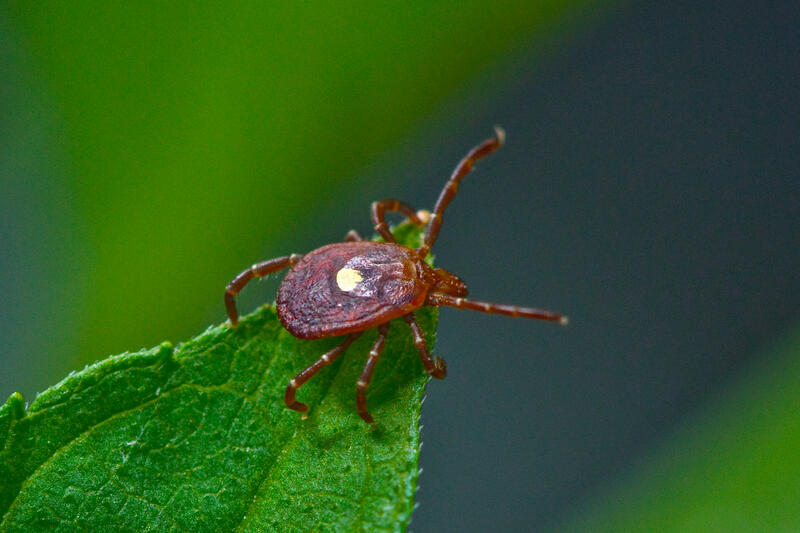 Among tick bites, itching is a symptom specific to the bite of the Lone Star tick. Distinctive for the white dot on its back, the Lone Star is one of the most common ticks throughout the South and Midwest and can be found as far north as Maine. 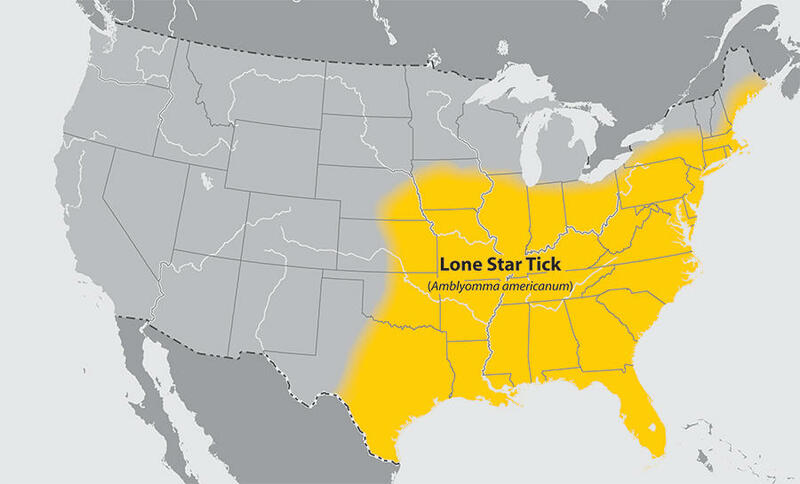 Recent research has shown that global warming is causing most types of ticks, including the Lone Star, to expand their range. Platts-Mills didn’t set out to study ticks or the red meat allergy, though. Initially he had been asked to research what was causing some cancer patients to have sometimes severe reactions to the drug cetuximab. Platts-Mills’s team isolated the reaction to a sugar in the drug called galactose-alpha-1, 3-galactose, known simply as alpha-gal. They made the connection to the red meat allergy because alpha-gal is also found in the meat of most non-primate mammals: cows, pigs and deer, for example. 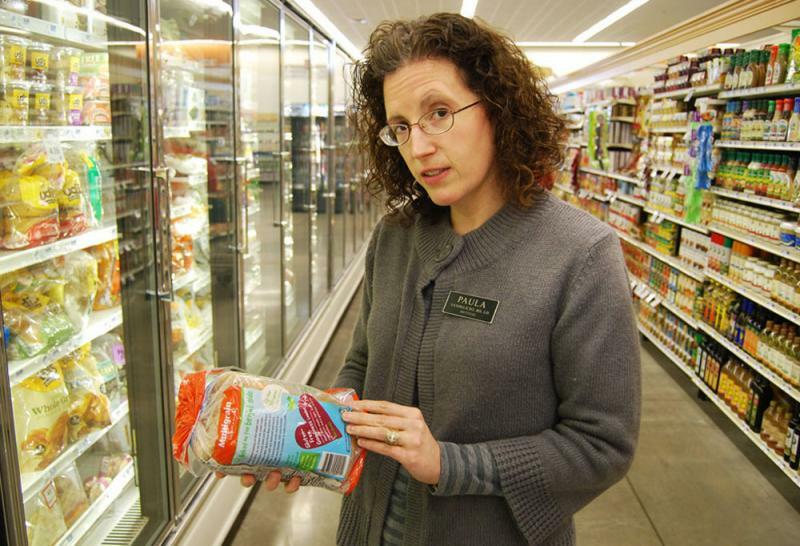 Platts-Mills says they were seeing patients who reported allergic reactions to those meats - sometimes presenting as itching and hives, but at other times showing more severe symptoms of anaphylaxis. But what was causing the patients to develop the allergy remained elusive, until they noticed an overlap between where the reactions were occurring and the range of the Lone Star tick. Platts-Mills’s itchy feet offered an opportunity to test that theory. He says he took blood samples every week for the next six weeks after he was bitten and he could actually see his level of antibodies going up. Those are special antibodies that are specific to alpha-gal and are responsible for an allergic reaction to the sugar. A bite from a Lone Star tick that’s already fed on an animal that carries alpha-gal can cause humans to develop the antibodies. Not everyone who is bitten by a Lone Star will develop the allergy, however, and Platts-Mills says the tick’s uniquely itchy bite provides a useful indicator. An intradermal allergy test, though, is more accurate. In some cases the allergy can go away in a year or two, but for most who develop it, the solution is to stop eating red meat. You can still eat fish, chicken and turkey, though, and Platts-Mills says that isn’t all bad. Federal health investigators have confirmed that ticks carry a new virus that sickened two Missouri men.